AAA 2018 was successfully held in Canton, which was bustling with noise and excitement. 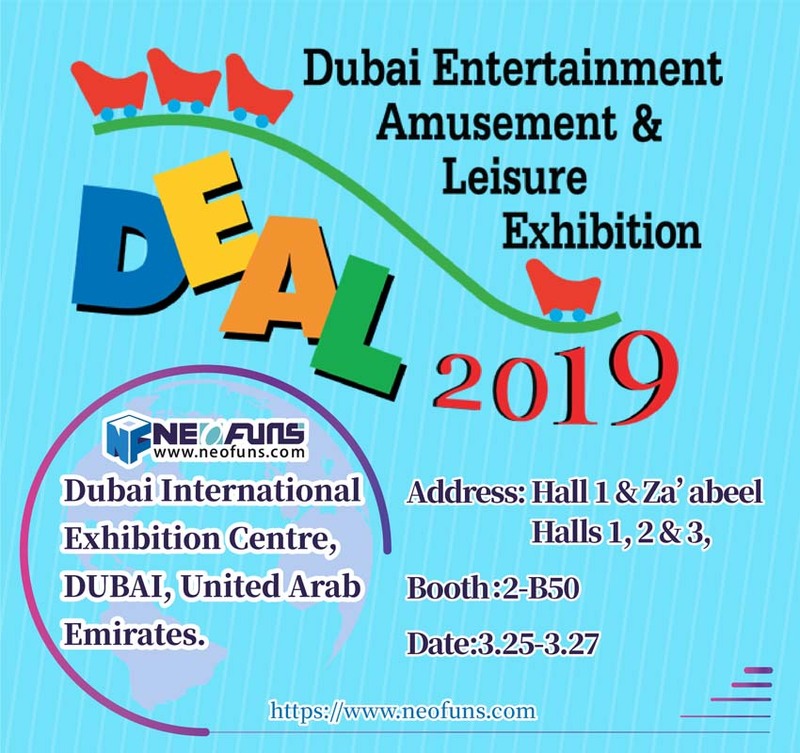 In additions, the crowds, sturdy booths, cool products, smart machinery, colorful gifts and all kinds of novelty ideas which left a deep impression on the merchants from afar. Neofuns Amusement participated in AAA 2018 form April 3rd to 5th. What’s more, our customer also felt very pleasant in AAA 2018. It was a successful conclusion at two o’clock yesterday afternoon. Let us review the situation of Neofuns Amusement these days! 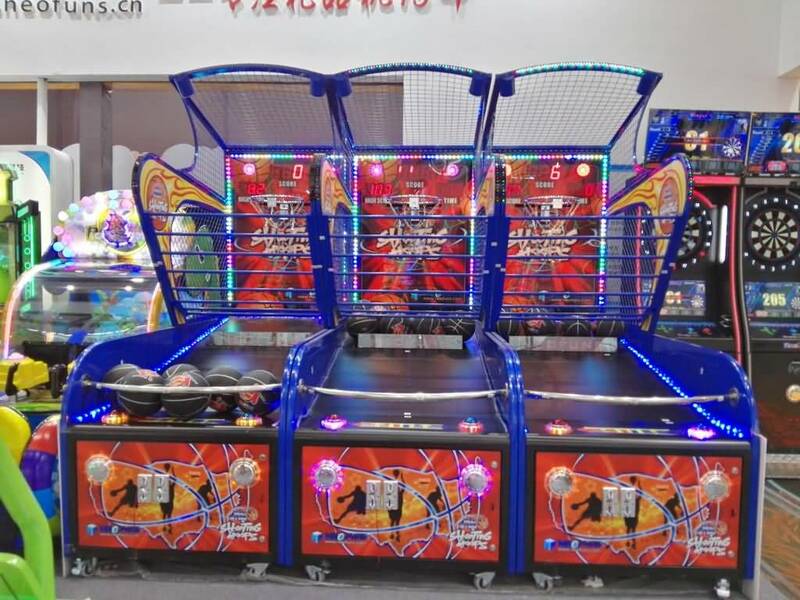 Neofuns Amusement is coin operated games machine factory in China. 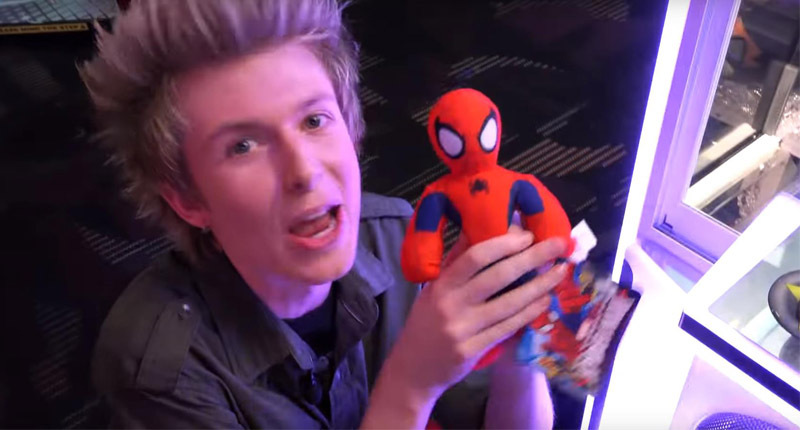 Our product catalog as follows: crane machine; prize machine; redemption machine. 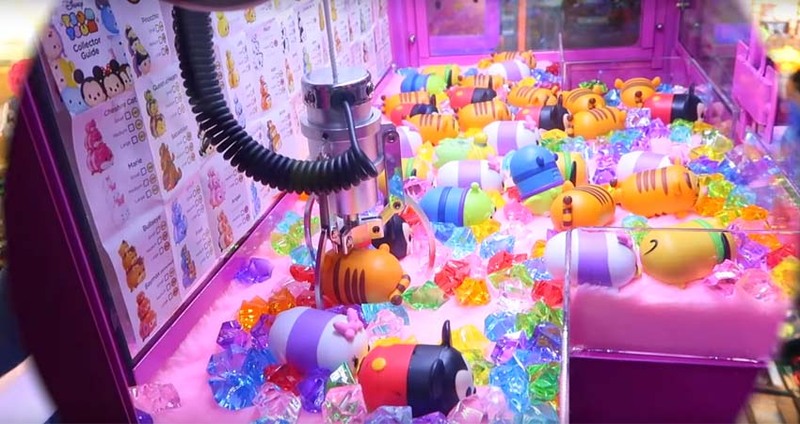 A total of more than 1,0 new entertainment indoor coin-operated games machines were exhibited, which attracted domestic and foreign customers’ attention. There is a good model where you can see buyers at home and abroad. 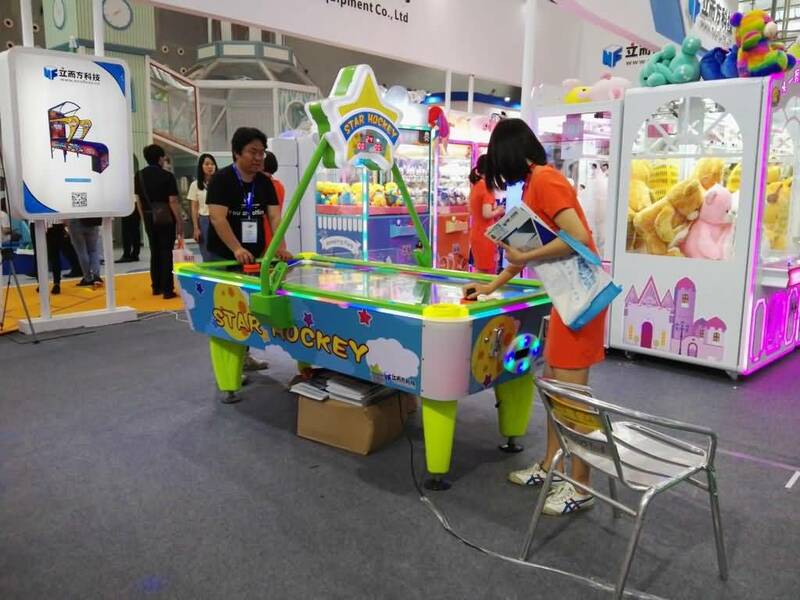 So many game entertainment equipment manufacturers came 2018 Asia Amusement & Attractions Expo which showed new ideas for thousands of new gaming games on the spot. as coin-operated games machine factory, Neofuns continues to creating fun for the world.